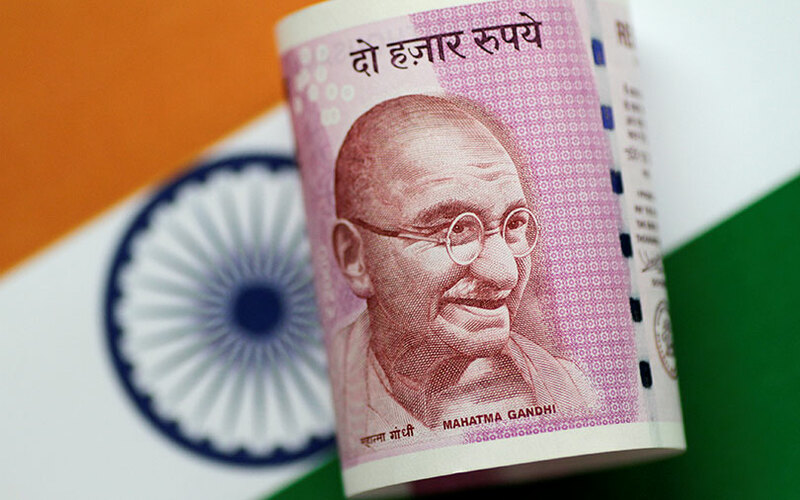 India will borrow an additional 500 billion rupees ($7.79 billion) this fiscal year ending March, the government said on Wednesday, a higher-than-expected borrowing that could breach the fiscal deficit target for the first time in four years. Analysts said the fiscal deficit could now rise to 3.5 percent of gross domestic product, against Finance Minister Arun Jaitley’s stated target of 3.2 percent. India is having to raise the extra funds as the federal government has already spent over $200 billion in the eight months to October, about 60 percent of the budgeted spending, while revenue collections were just 48 percent of the target. “The government will raise additional market borrowings of 500 billion rupees only in fiscal year 2017/18 through dated government securities,” the finance ministry said in a statement. The government’s tax collections plunged after the launch of the national Goods and Services Tax in July that complicated tax filings for business and hit the economy. Aditi Nayar, an economist at ICRA, the Indian arm of rating agency Moody‘s, said the additional borrowing could lead to “modest fiscal slippage” as the government was likely to miss its revenue receipts target. “Given the clouded outlook for revenues, sticking to the fiscal consolidation roadmap would entail compression of expenditure, which would dampen the expected economic growth recovery in March quarter,” Nayar said. Jaitley had earlier planned to raise 5.8 trillion rupees ($90.45 billion) in 2017/18 via bond sales to bridge the fiscal deficit. Reuters reported earlier that the government was considering cutting capital expenditure by at least 300 billion rupees in the March quarter to partially contain a widening fiscal deficit.